If you haven't yet made room in your pocket for the Moto X (2014), you might soon enough. The device was initially offered in 16GB and 32GB options, but a late addition has seen Motorola introduce a 64GB iteration of the device. This is the GSM Pure Edition Moto X, too, which is about the only way a device should be experienced in this day and age; no bloat, quick updates, and all yours. 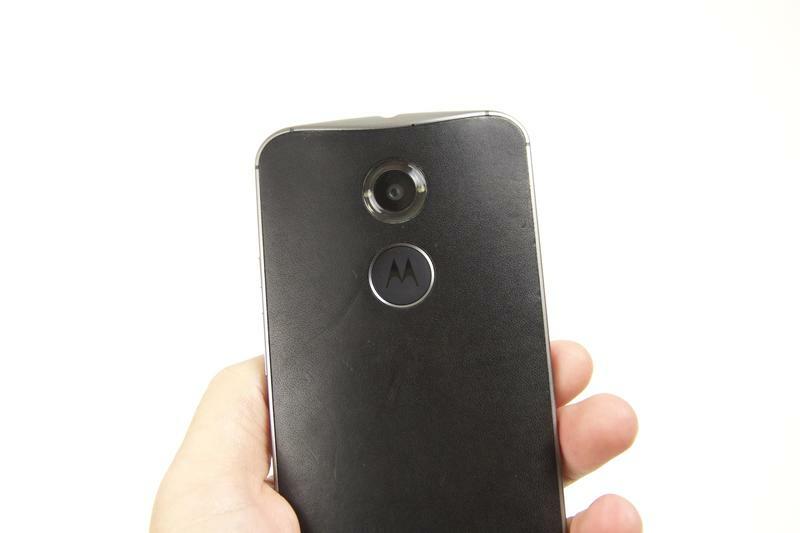 You won't find the 64GB Moto X (2014) any other way, and that rarity certainly comes at a cost. The newest tier is going for $599, which isn't cheap, but you get one heck of a phone. If you decide to add on a leather or wood back, the price jumps up to $624.99; believe me when I say wood is the way to go. The Moto X Pure Edition has already received Android 5.0 Lollipop, and that's as good a reason as any to get acquainted with Motorola's device. Not only is the design terrific, but Motorola is always quick to roll out software updates, which means the Moto X Pure Edition is about the closest thing you'll get to the Nexus 6. You know, just cheaper and not as hulking. If you have some spare holiday money sitting around, this isn't a bad way to spend it.